Prefer giving by PayPal? Click the button below. 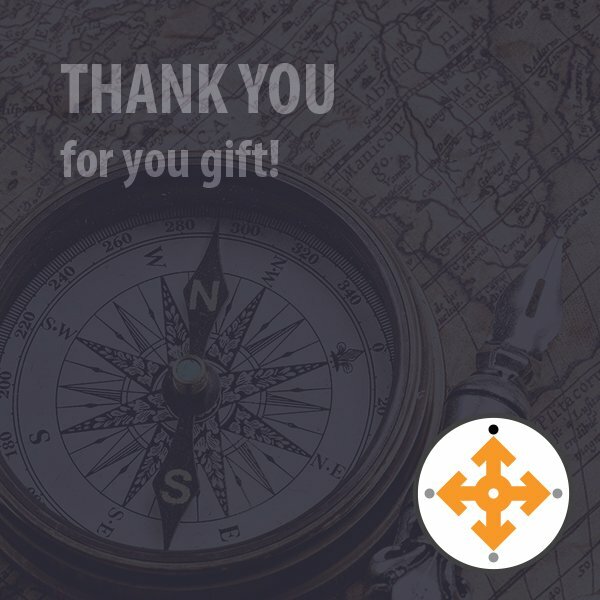 Thank you for supporting Compass!